For some time I have a problem with the headaches. Medical I still not found what what happens but, I have found a cure to stop. Ok, I know you’ll be laughing now, but every time I get out of our country, headache magically disappear. My co-workers believe that the problem in my head (not the one physically, but mentally) and I do not care for it, I traveling. It is easier, the pain goes away. 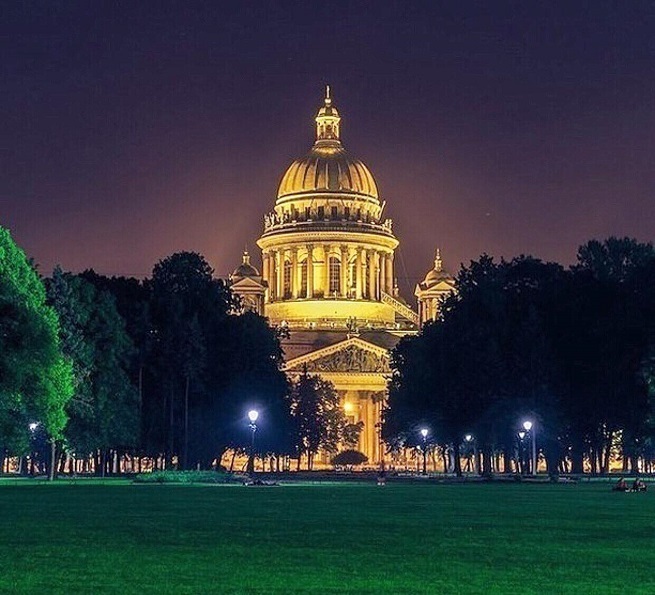 Statistics show that the annual St Petersburg has 63 sunny days. We are lucky that (late May), two and a half days we have great sunny weather. And more than we had hoped. The organization of our travel is my job, prepare all (I am a typical nerd) while my boyfriend is going to be surprised. Of course and this time I prepared everything, but the first time happened to us that we are all bouncy and changed on the spot. Mainly due to the ouster of the sun and the rain that we followed the hour that we more able to enjoy outside (in this city clouds travel quickly). I always say that every city is best meets walking. It used to target and prepared, and sometimes it is simply aimlessly, when actually meet some of the most interesting cities later memorize the best memories from the trip. It turned out that St. Petersburg is ideal for both. 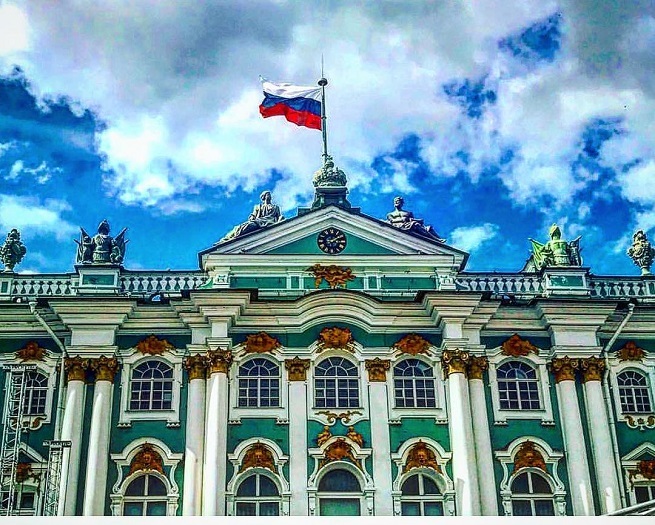 Our visit to St. Petersburg was tied for 315th birthday the northernmost city of a million people (established on 27 May 1703). We did not put out the candles (though many are), but because we are with other tourists (mostly Russians) to enjoy four days of performances, events and other events that this city is prepared for her birthday. Residents Peter (as the Russians call it) believe that their city and number three have a solid connection. 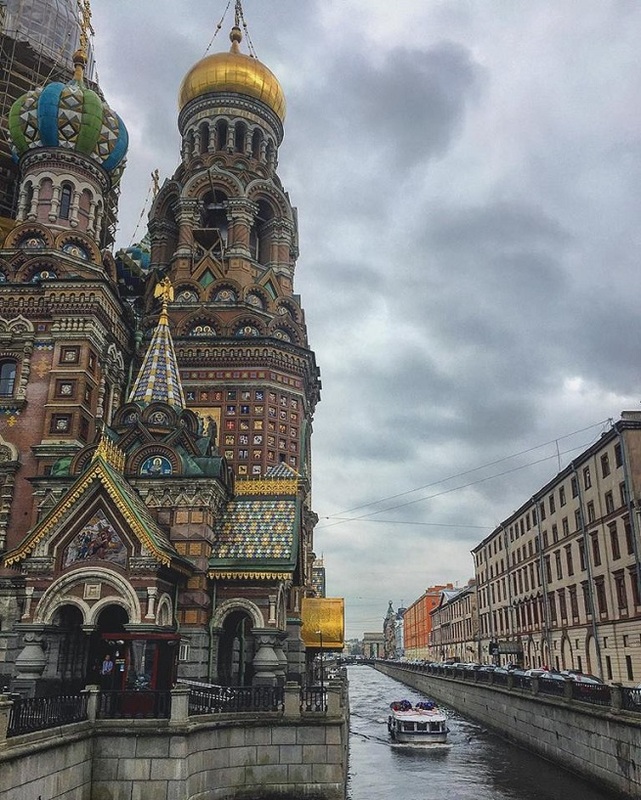 The city is three times changed the name (St. Petersburg, Petrograd and Leningrad), it happened three major uprisings and revolutions in Russian history (the October, February and Bloody Sunday), and kept him three statues of angels which are in the triangle distributed by city. The first is the bell tower of the Peter and Paul church with gold top and is the guardian of the city. Another angel on the Cathedral of St. Isaac, a third on the Castle Square – statue Aleksandrovski pillar on which an angel holding a cross. To be sure, St. Petersburg does not belong to a holiday destination. This is a real cultural – historical adventure, and so it is always worth a visit. The center is entirely one big monument. City Palace and Museum, broad avenues and channels, and among the most important cultural and tourist facilities as the Hermitage, the Royal Square, the Russian Museum, Peter and Paul Fortress, St.. Isaac, the Marinsky Theater, Nevsky Street, Church on Spilled Blood … And for all these places worthy of attention takes a long time. Unlike Moscow, this megalomaniac city with gigantic bridges and canals is much easier to manage. On all boards in the city, in the subway, in addition to Russian, all written in the English language, and is getting around to me was easier than in the capital of Russia. At the Castle Square is the second largest museum in the world. 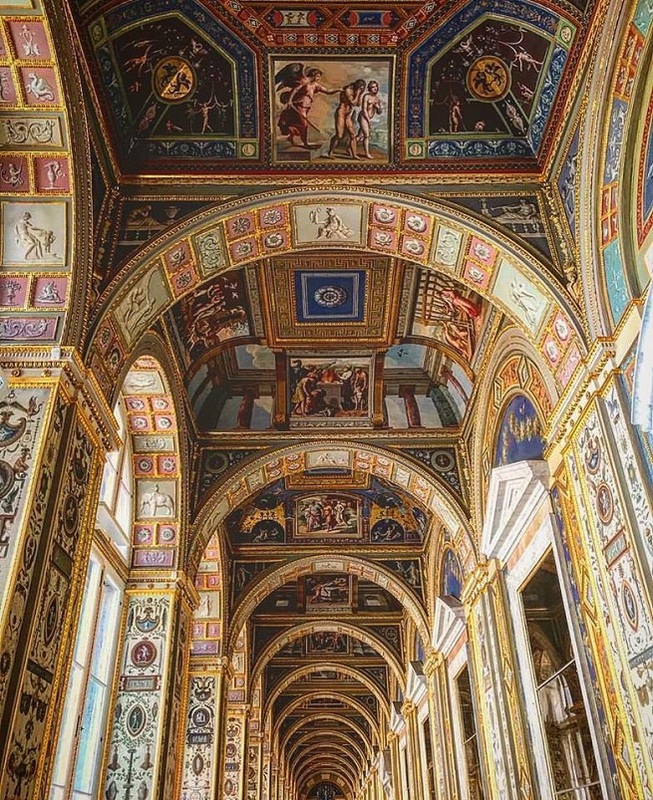 Within the walls of the Hermitage, in its exhibition hall, can be seen part of the world of art. It is one of the largest, oldest and most beautiful artistic and cultural-historical museum. 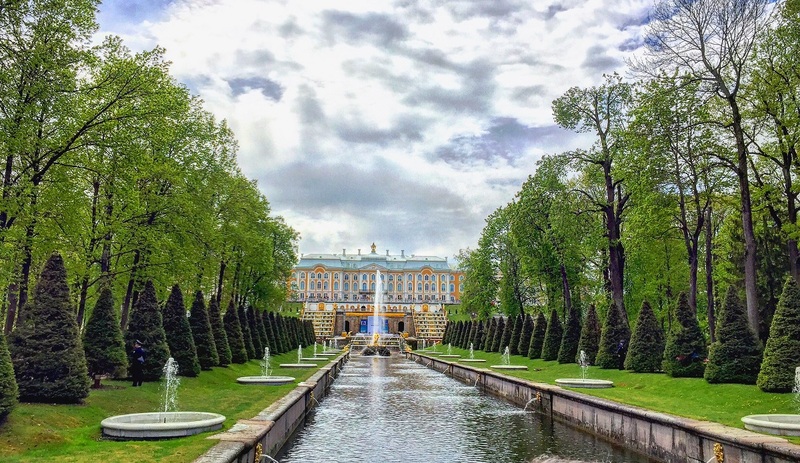 The complex includes six buildings, of which the most striking is the Winter Palace, former residence of the Russian emperors. This is a place we were totally knocked off my feet, literally. After six hours in it, only the borscht and sasljik might get “reset”. 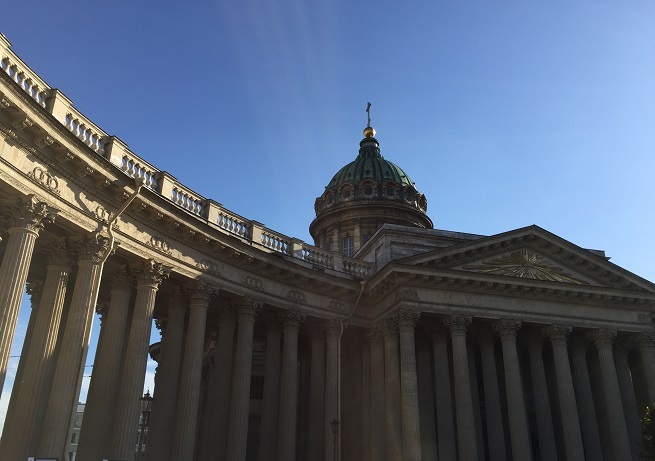 Walking along Nevsky Prospect, the central boulevard, we encountered a number of streets that intersect it and which entice you to take a look because it is in almost every significant occasional church or a museum worth visiting. This is the liveliest part of the city, full of restaurants, cafes, souvenir … The streets all the time, no matter what time of day or night, are full of people and the city does not sleep almost never. We were limited in time, we are focused on the central city which features a handful. 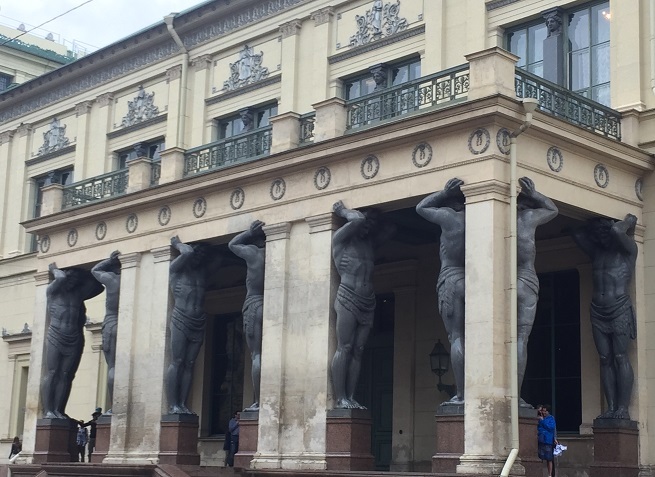 Walking along the boulevard, we came across a Kazanski Parliament. So far I have not seen such an Orthodox church, the most to me was like a church at the Vatican. I have to mention that the city is very tidy and clean. Most of the facade is painted and dressed up (at least in the central part of the city). Church on Spilled Blood was built on the site of the March 1, 1881 mortally wounded emperor Alexander II. Currently, one part being renovated so the outside does not shine in full splendor. 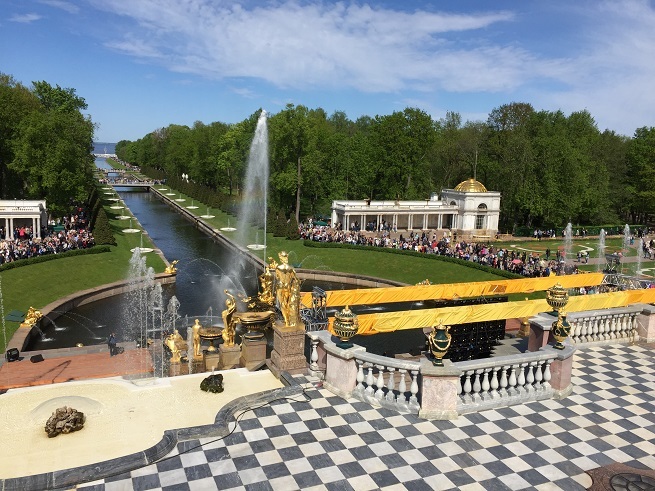 Visits Petersburg would not be complete without a cruise ship river Neva and its canals. We utilize this as another break to rest between long walks and tours. Definitely the best way to experience the heart of the city with water and take a look at the most beautiful bridges and buildings. The only complaint is that the tour is in Russian, but because of lack of language skills, unfortunately, do not get all the information. 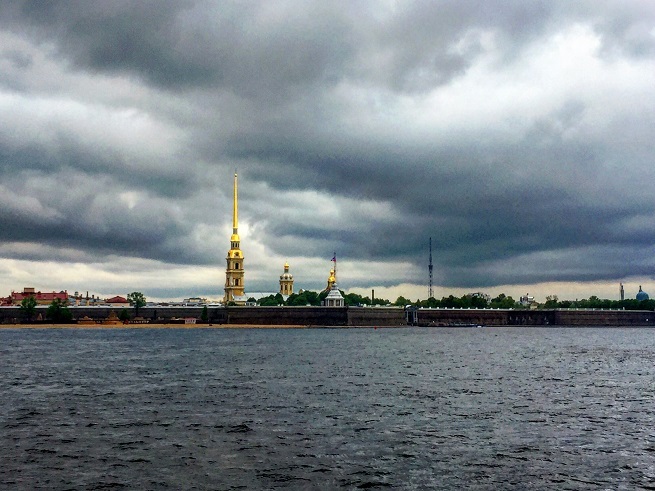 On the other side of the water spreads over the famous Neve is Petropavlovskaya fortress, with the same named Church’s burial whole Imperial dynasty Romanov, including Catherine the Great, Great and Peter Emperor Nicholas II. 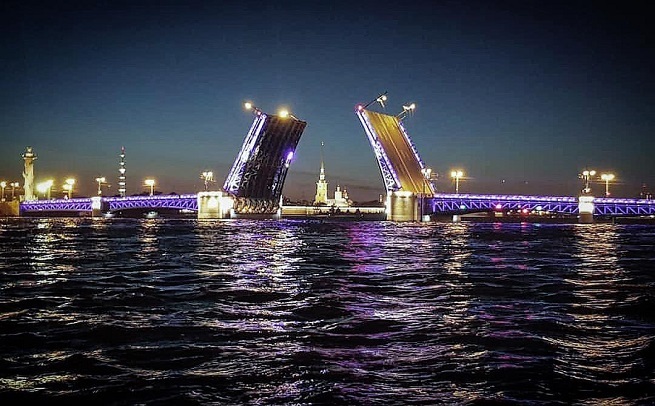 During the day, the temperature was more than ok, for attraction raising the bridges which begins an hour after midnight, it was very cold. . Drawbridges across the Neva rise up after midnight for passing boats. Neva is huge, restless and gray and cold working. The city is from generation to actively build bridges, conquering part by part of the archipelago, its delta. Wild Water Neve was a place for a “window to Europe”, as it opened the Emperor Peter I, creating this city. We planned a short trip to the former imperial village. 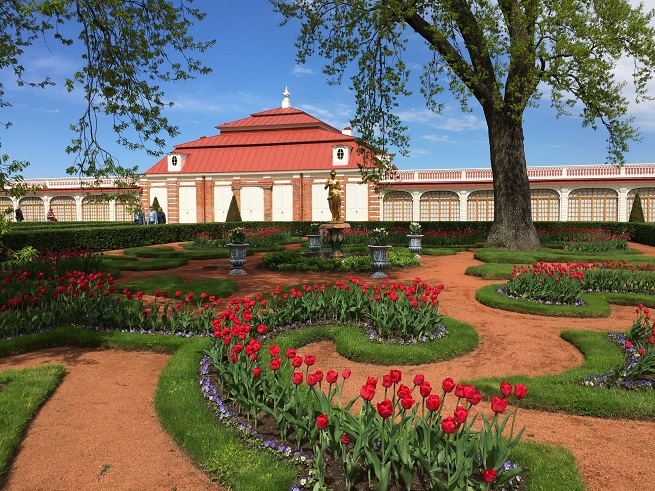 City Pushkin is important for Russian history and culture due to the large number of palaces and castles of imperial Russia. However, although there was a good mood, we could not get to him this time. The first day when we got close to our accommodation, I saw in the distance a building that has been different shape and pulled out of the whole picture. On the last day in a dedicated way home we went through the park on this page to see what’s what intrigued us. 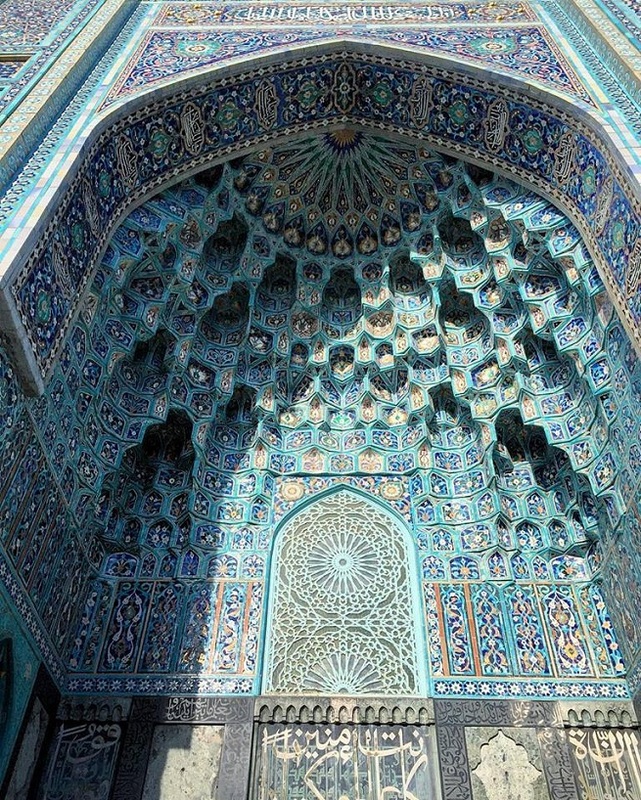 When we got closer, we saw one of the most beautiful mosques that we have ever seen. Of course I wanted to photograph , but since we were in the park, which is surrounded (and parks in Russia are huge), we would have rather to walk so we got out of it and then the outside of the door to the mosque, which was not an account. Fast as I am (not to say reckless) although a boyfriend fit of it to jump the fence (in vain) in no time I scrambled to her, however, the descent was painful and a lot of scars. But at least I have a great photo. 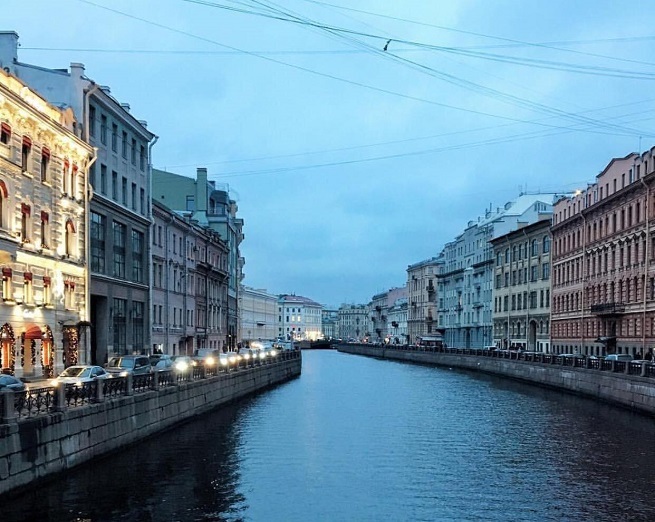 St. Petersburg is not for those who do not like the splendor of a bygone era. Not for those who have dreamed of the white nights while they read Dostoevsky … In St. Petersburg you should go if you love history and Russian classics, only if you are willing to surrender the most beautiful feeling that you are in the Pushkin country, to feel on his face the breath of the past, they told by Russian writers, they froze the Russian emperors.